Malkangiri District Recruitment 2019 - Below are various recruitment notifications published by Malkangiri District, Odisha / malkangiri.nic.in. As of now, we don't have any active recruitment notification by Malkangiri District featured here. We may update as soon as the organization announces a new job notification. If you are looking for any information related to previously organized recruitment drives by Malkangiri District, you can browse through previous job notifications mentioned below and get the new updates or information you are looking for. 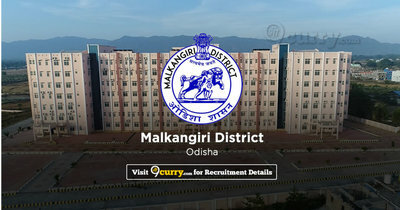 Malkangiri District Recruitment 2019 - Job notification for 30 Lady Matron & Junior Matron Posts in Malkangiri District, Odisha on Contract Basis. Applications are invited by Malkangiri District, Odisha on or before 28 Feb 2019 till 05:00 PM for 30 vacancies. 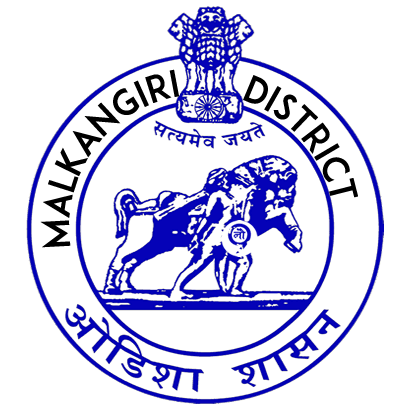 Malkangiri District Recruitment 2019 - Job notification for Legal Retainer Post in Malkangiri District, Malkangiri, Odisha. Applications are invited by Malkangiri District, Odisha on or before 15 Feb 2019 for 1 vacancy. Malkangiri District Recruitment 2018 - Job notification for Warden Post in Malkangiri District, Malkangiri, Odisha on Contract Basis. Applications are invited by Malkangiri District, Odisha on or before within 15 days for 3 vacancies. Malkangiri District Recruitment 2018 - Job notification for 65 Contractual Teacher Posts in Malkangiri District, Malkangiri, Telangana on Contract Basis. Applications are invited by Malkangiri District on or before 22 Dec 2018 til 05:00 PM for 65 vacancies. Malkangiri District Recruitment 2018 - Job notification for 31 Sikhya Sahayak Posts in Malkangiri District, Malkangiri, Telangana on Contract Basis. Applications are invited by Malkangiri District on or before 22 Dec 2018 til 05:00 PM for 31 vacancies.